Europa Air & Sea has recorded its best ever month in June for import growth within its seafreight operation. 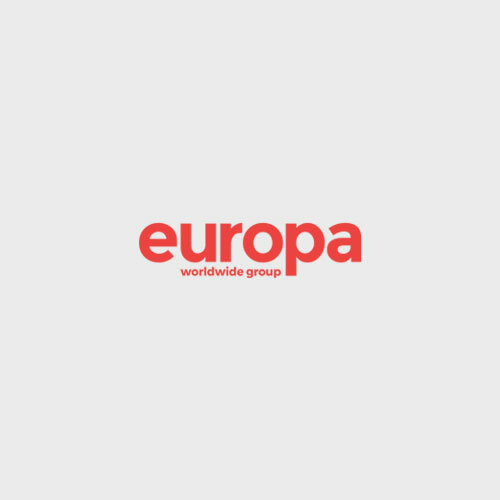 The team, based at Europa Worldwide Group’s Birmingham site in Minworth, has doubled in size over the last two years having heavily invested in its sales team, by appointing dedicated Account Managers and Business Development Managers to help grow its offering. In the last month, the team has recorded its all-time record results for TEU imports and has seen a particular spike in new business enquiries from China and the USA. 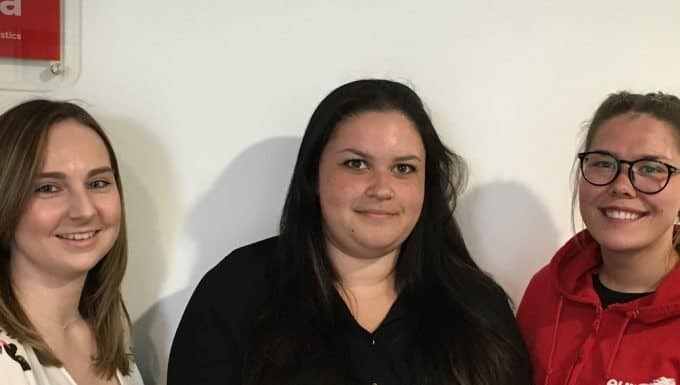 National Seafreight Manager at Europa Worldwide Group Rebecca Jenkinson said despite the uncertainty caused by the reorganisation of the alliances formed by the global shipping lines earlier this year, her team had seen its busiest four-week period to date in June. She said: “The changes to the alliances meant that there was a squeeze on space, which we were prepared for and saw as an opportunity to be in constant communication with our customers. We pride ourselves on our customer service and believe this is why we’ve developed such strong relationships in our sector – but at a time of uncertainly it is even more important to ensure your customers are reassured and regularly updated. 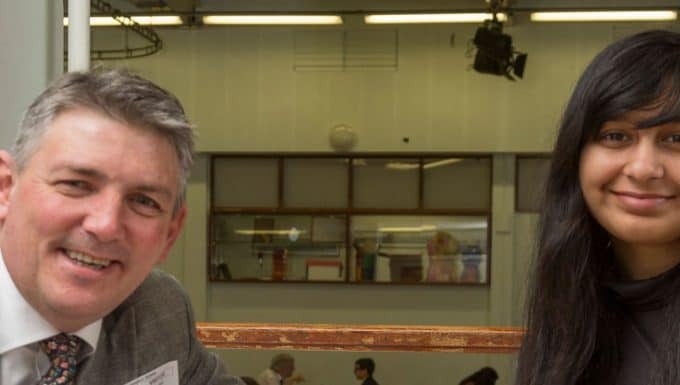 Air and Sea Director at Europa Worldwide Group Angus Hind added: “I’m thrilled to see these outstanding results from our Sea team. All team members have embraced our improved operational and cost efficiencies introduced following the restructuring of the business in 2013 and adapted in order to create a firm foundation for growth. We’re now reaping the rewards. “In particular, we’ve seen a 60-70 per cent increase in enquiries from India in the last 6-8 months as well as a wave of demand from the USA. With the recent alliance changes, there has been a big shift in the services and transit times available from the USA which has translated into an opportunity for us to broaden our presence in those markets and grow our reputation as an extremely reliable and flexible operator. Europa is a member of the FETA Freight Systems International Network (FFSI), a global agent network of companies offering the full spectrum of transport services.